Listed price is an estimate for one person and one night. Please click on "book now" to see available dates and current prices. Last updated 2015-02-21. 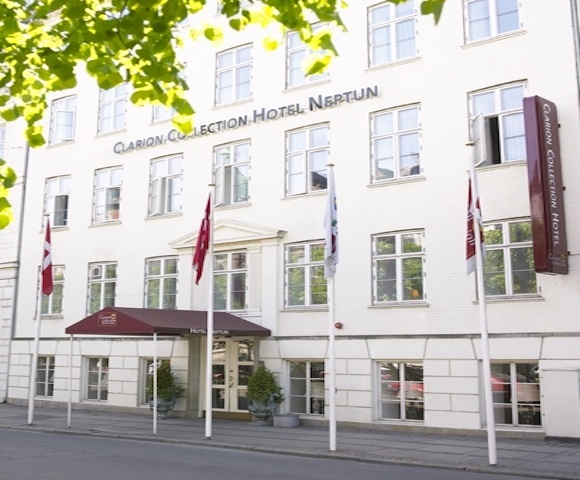 Hotel Neptun is situated in an historic building in the old parts of Copenhagen. Established by Mrs Svendsen in the mid 1800 – it was illegal and many of the guests were smugglers. 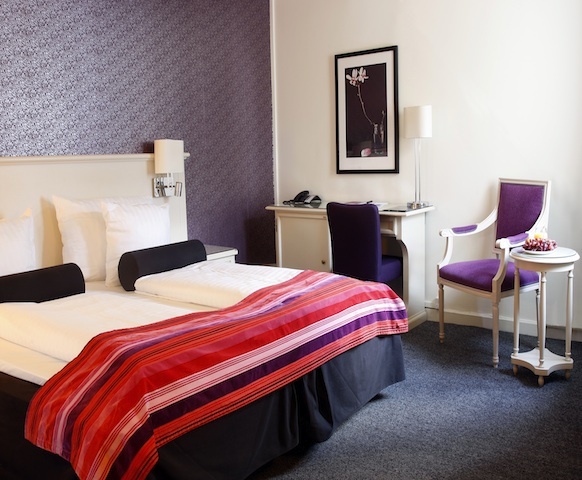 The Hotel is close to excellent shopping on the famous pedestrian shopping street ”Stroget” and to the charming restaurant and bar district ”Nyhavn”. 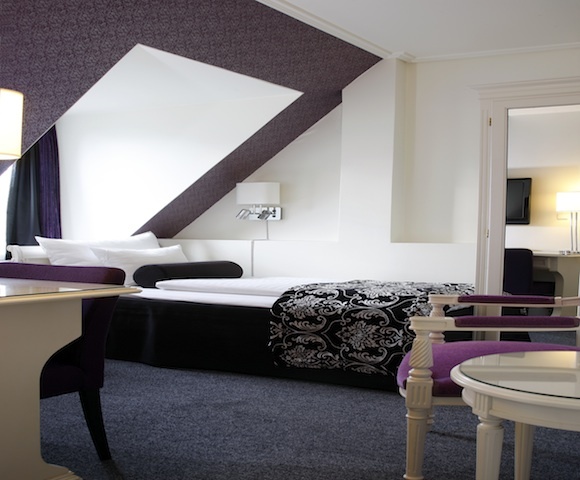 The newly renovated rooms are comfortable and charming – decorated in a nice mix of new and old style. The rooms are divided into three categories: Economy, Standard and Superior. All rooms have free WIFI, safe and Satelite TV. In the summer the roof terrace is open. Magnificent view of Copenhagen. The hotel has modern conference facilities with three conference rooms with a capacity for up to 40 people. In the ”Dinning Rooms” – located in the previous back yard of the hotel – breakfast and light meals are served. Complimentary fruits and beverages (non- alcoholic) are served all day. The bar serves drinks and snacks. Elle-Elle Hotels are committed in finding the best 4 & 5 star hotels for you. 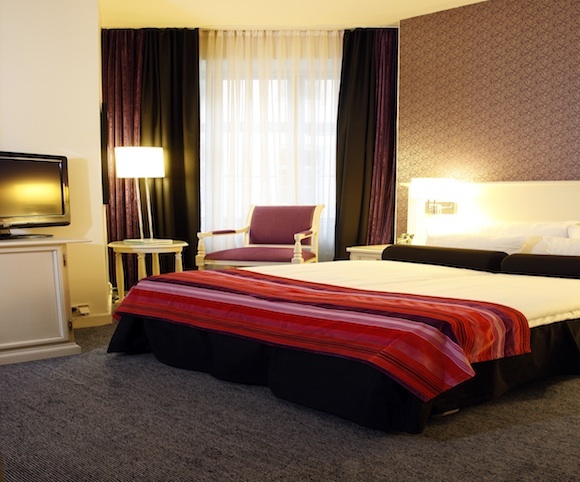 We always offer:Best Price, Possible Room Upgrade, Members Special Offers. We only select partner hotels with Great Atmosphere and personal Service. Copyright © 2019 Elle-Elle Hotels | Bookings provided by Hotelzon.